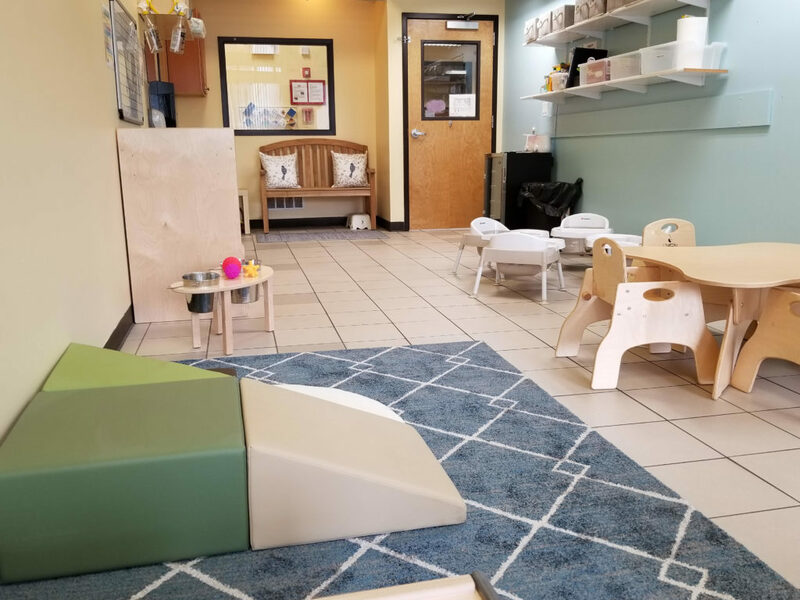 Families in the infant room will receive a joyful and welcoming transition to full day care. 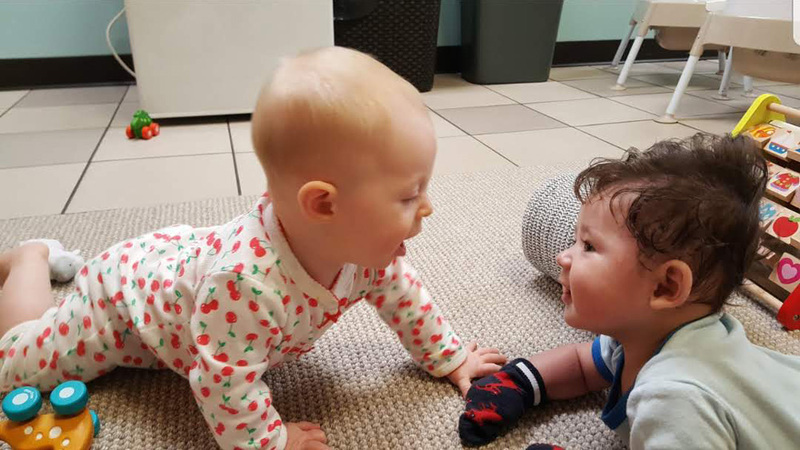 Our goal is to provide families with a sense of security and belonging as they entrust these youngest children to us. 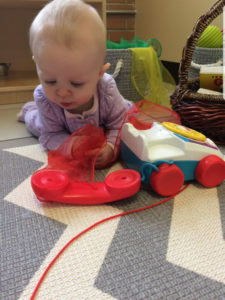 The infant staff works with families to individualize transitions and separation so that families can leave for their day with the confidence that their child is happy and safe. 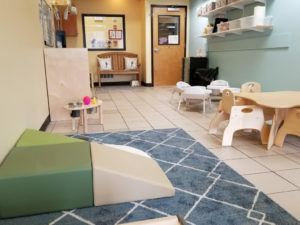 The infant room teachers individualize schedules and experiences to meet the needs of each infant enrolled in the program. Upon enrollment, staff will meet with families so that families can share sleeping and feeding schedules and preferences. 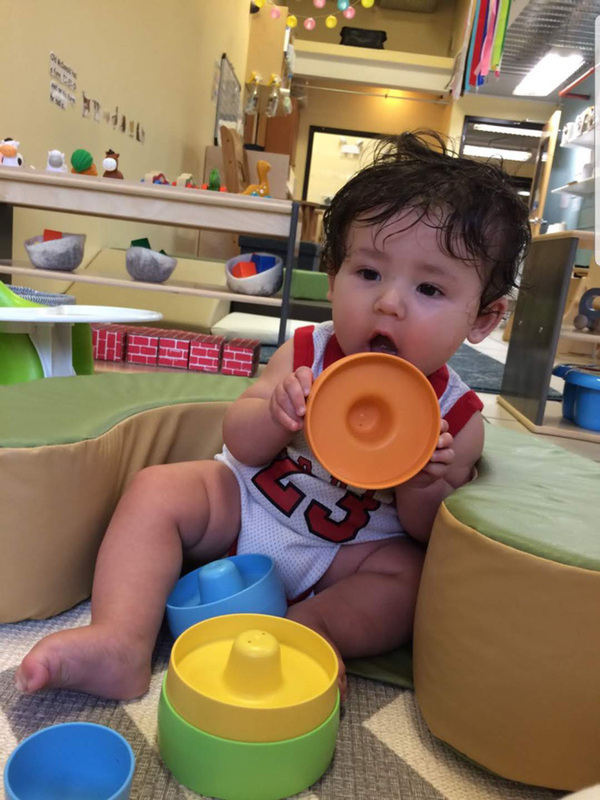 Right from the start, families will be partners in their child’s daily care at Creative Scholars. 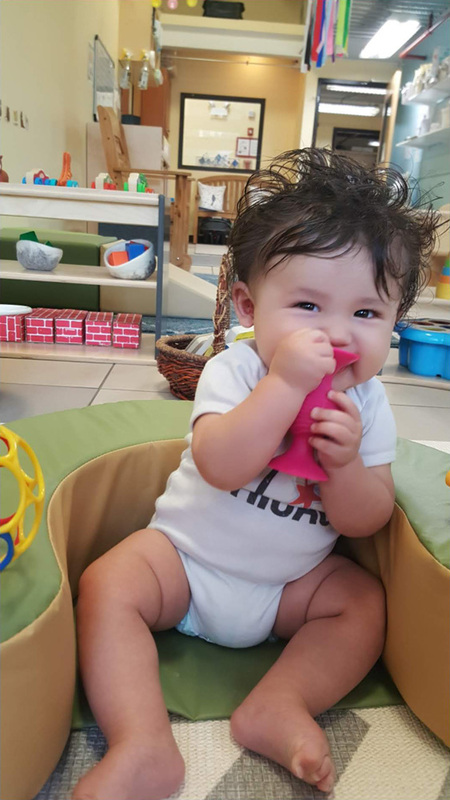 Throughout the day, families will receive photo updates of their child’s experience at Creative Scholars through our private and individualized parent communication app. 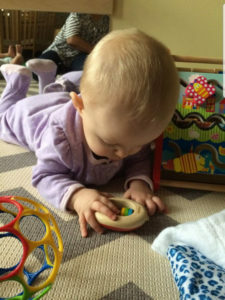 At the end of each day families will receive a written record of their child’s eating, sleeping, and bathroom activity. 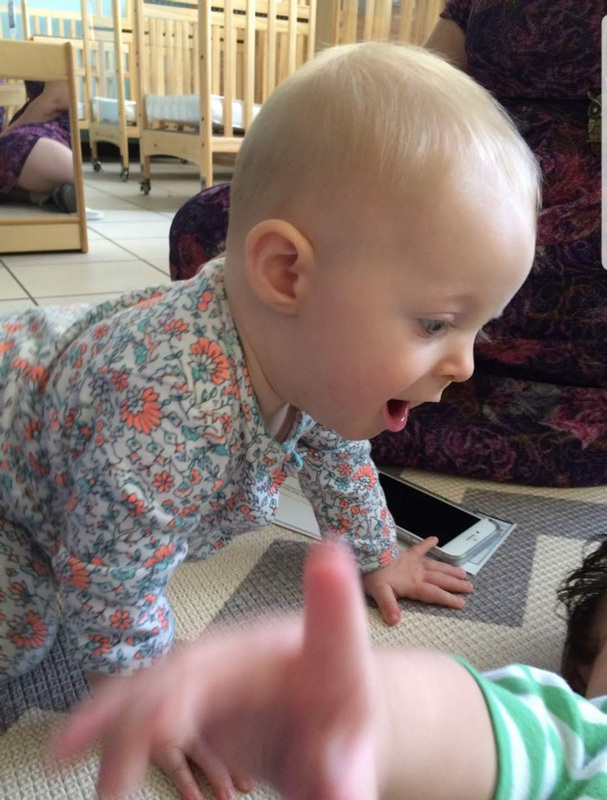 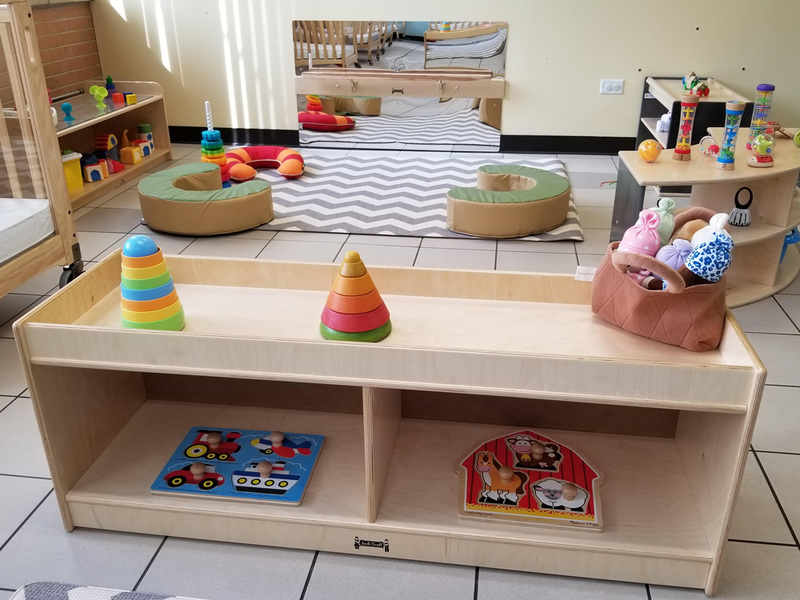 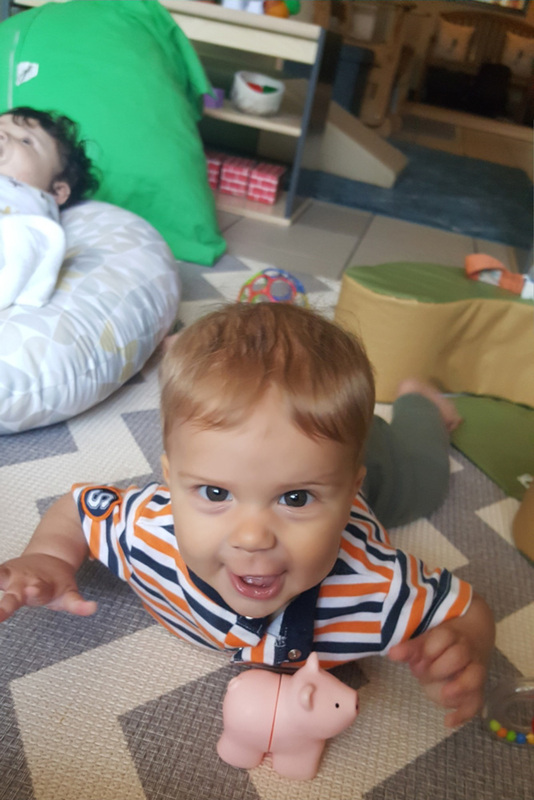 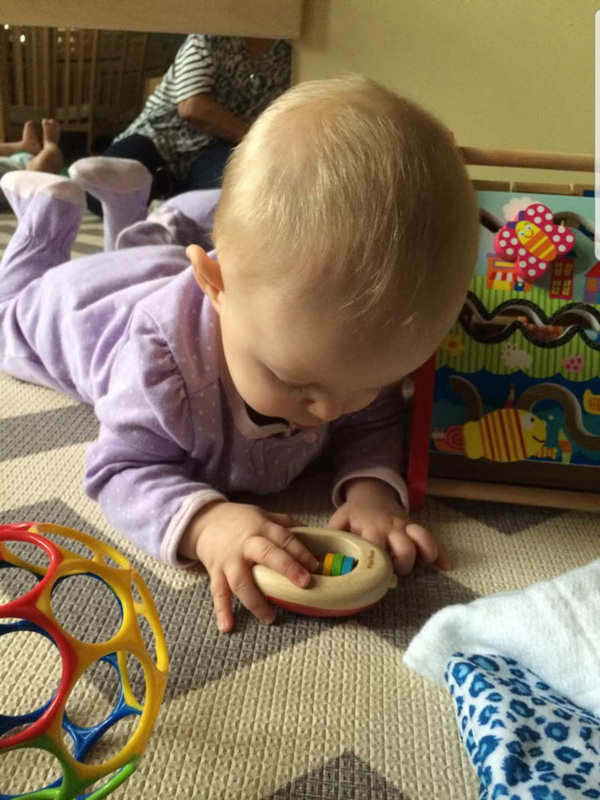 During their time in the infant room children will be exposed to rich language experiences, music, beginning sensory experiences, and opportunities to wonder and delight about the people and things that make up their world. All diapers, wipes, and solid foods are included in the cost of tuition.